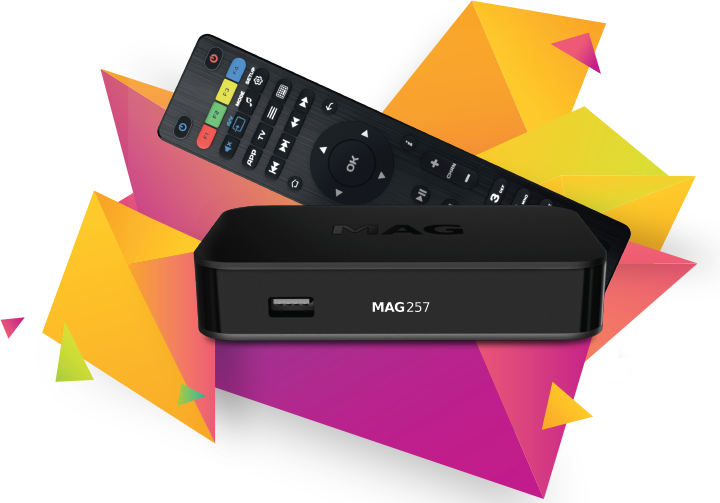 MAG256 w2 is a unique open platform. 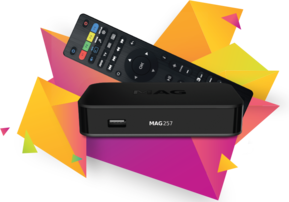 You can make changes to our Set-Top Box software as well as integrate with other developers’ software. DVBMarket offering full portfolio od Infomir products, don´t hesitate to contact us. 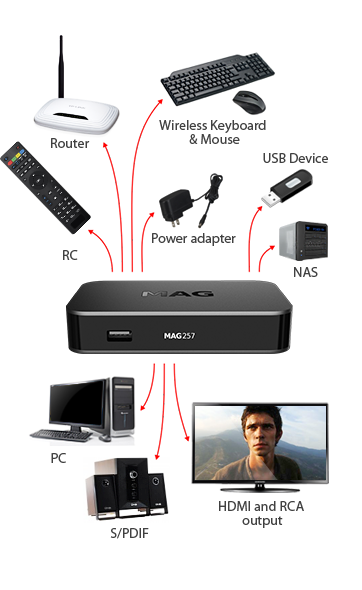 PRODUCTION FINISHED, LAST PCS IN STOCK , order now !